Have you lost your important word document permanently? And now don’t know how to get it back then don’t worry because now you can easily recover your deleted or lost word document from your system with the help of free data recovery software. By going through this article, you will get to know about the possible way to recover your deleted office files at free of cost. There can be number of reasons behind data loss but when it comes to that lost data recovery, we find nothing to do. Let us see what we can do to get our lost data back. Word document is one of the most crucial document for an organization; it helps to maintain important notes in soft copy. But what when it gets vanished from its place where you have saved it recently. I know you will first look into the recycle bin to check whether it is available there for recovery or not. Now you have looked into the trash box and find nothing there then what will be your next step. I believe you will Google for best data recovery software, which can recover your lost data. In this problematic situation user finds data recovery software as the last resort for their problem. How to Do Lost Word Document Recovery? There can be two possible causes for losing word document such as you have lost the data by closing the word document without saving the work or by accidentally deleted it from the hard drive. If data is lost because of first reason, then you can use restore from Previous Version to get your lost data back. 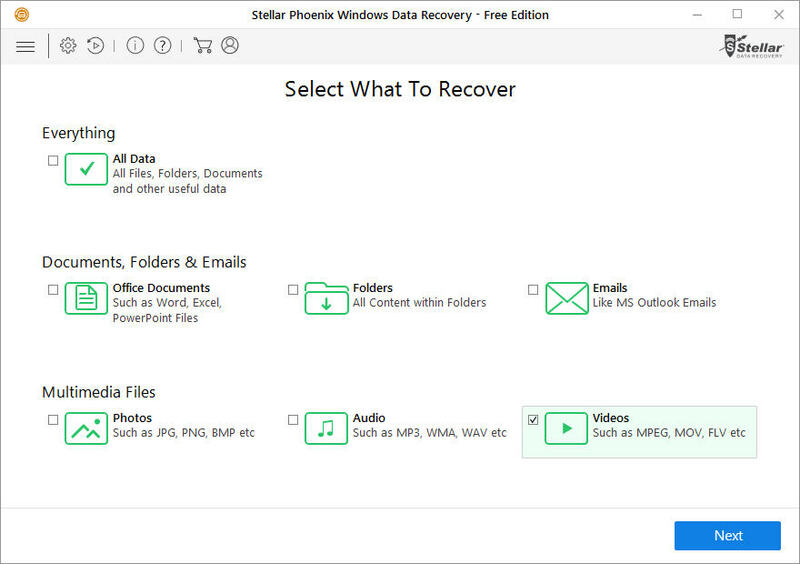 If you have lost your data because of second reason, then you can use a free Stellar Phoenix Windows data recovery - Home to recover your lost office documents. I used this Windows data recovery software of Stellar Phoenix, and it worked fine for me. Windows data recovery software will provide you the easy and efficient way to recover your data from windows volumes. This software is not only able to recover your lost office documents even it can recover 300 above file types. To get your data back first you need to install this software on the different drive and then connect that hard drive from which you want to recover your lost file as the external one. Launch the Stellar Phoenix Windows data recovery – Home on your system and select the data type you want to recover. After selecting the file type click on “Next” button and move to the next step where you will get the option for choosing the location for recovery. Once you Click on the “Scan” button, software will start the scanning process. After completing the scanning process, it will allow you to take preview of your all deleted files. You can select your desired files for recovery by checking the box in front of all folders and files. After selecting the files, you only need to click on recover button to save your files at desired location. 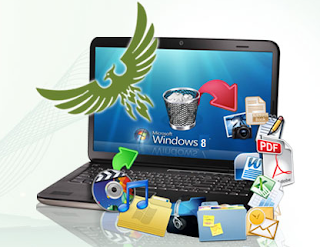 Conclusion: Stellar Phoenix Windows data recovery – Home is so fine tool for recovering the lost data at free of cost. I have really a very great experience with this data recovery tool, would like to give it 4.5 stars out of five. No wonder the software is so powerful; it deeply scanned my highly loaded hard drive and gave me my lost data back in bulk. I found it safe and secure for the lost data recovery. Hi Vaibhav, Thanks for recommending me such a nice tool. It helped me a lot in recovering my lost data.